/ Has someone treated you badly? 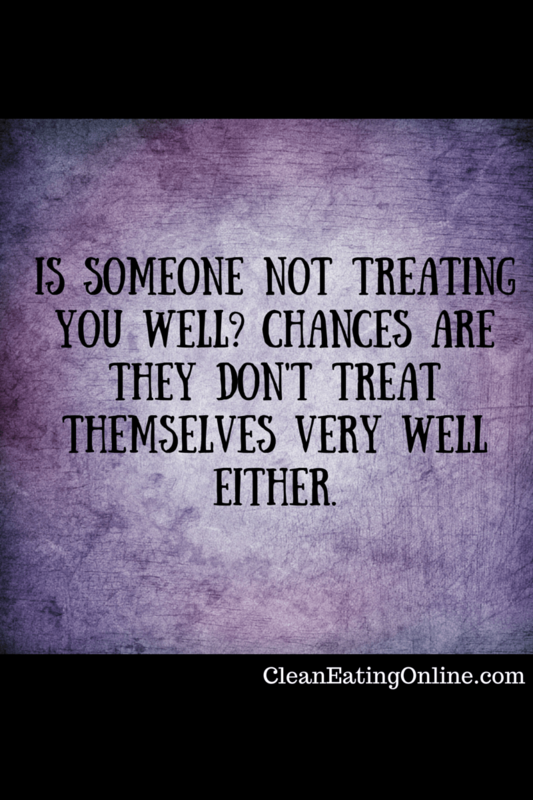 Does someone consistently treat you like crap? Do they yell, become passive aggressive, ignore you or neglect you? Do they disrespect you or make you feel like you aren’t very important? When someone treats you with a lack of love or respect that is a very good indication of how they feel about themselves. Someone who isn’t capable of self love won’t be able to love you or anyone else.